No dental practice is complete without offering many options for replacing missing teeth. Even those who take the highest level of care of their oral health, will be likely to experience some form of tooth loss in their life. The reality is that sometimes losing some teeth can result in a final product that is even better than what you had to begin with! Let’s consider a hypothetical situation. Imagine a person who is deathly afraid of the dentist. They then begin to develop some small kind of tooth decay. Although they brush and floss habitually, this decay turns into a tooth cavity. After months of being hidden and invisible, the pain rises to a pain that this person cannot stand and eventually pushes them into our office. Within a few minutes of an oral evaluation, it is clear and that this tooth will have to be drilled out, cleaned, and filled, in order to avoid further infection. So what we do is a root canal. Root canal cost is minor and if you have dental insurance, they will likely cover most of the cost. It is the removal of the pulp of the tooth in question, the nerves, and veins. The inside of the tooth is then cleaned and filled, and the process is over. Restoring Teeth Can Be Amazing! Now, if the tooth infection had spread further, then a tooth extraction may have to occur. This isn’t true in all cases. Let’s walk through the least intensive to the most intensive ways of restoring teeth. Now, this may appear to be a huge life-changing situation, but the truth is, what if the tooth was quite oddly shaped and unattractive to begin with? Replacement teeth in this case would be a good alternative. So now what are the options? The first and least invasive is dental bonding. This is possible if you have a broken or discolored tooth. Extraction is not necessary. Bonding is a quick and easy process in which resin colored adhesive is affixed to the tooth. For this procedure to be available the majority of the tooth must be in excellent dental health. Covering up apart that has been broken off, or a part that has been lost due to tooth decay. The quickest, easiest, most painless, and cheapest option for covering up a lost part of a tooth. Tooth crown. Crowns are an option for those who have experienced a broken tooth or slight tooth decay. In situations when most of the tooth remains, this is usually the best route. Next up to replace missing teeth is affordable dentures. Dentures are usually used in order to replace a full upper or lower set of teeth. Partial dentures cost is reduced, because the quantity of labor and technical installation is not as intense. 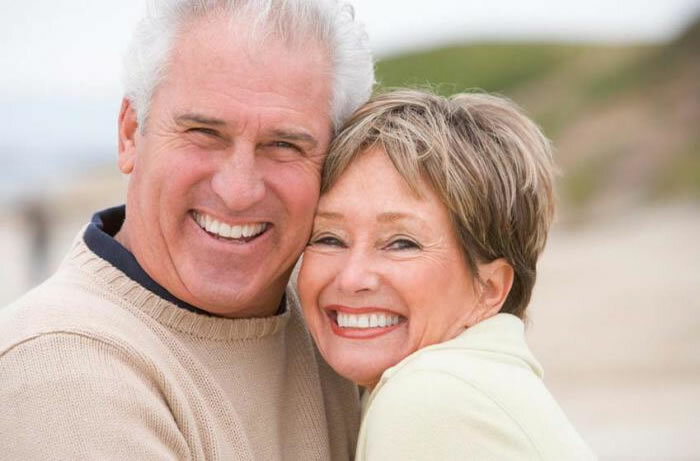 This is a good solution for those who are wary about visits to the dentist, as denture repair is done outside of the mouth there is nothing to worry about. If you get some new teeth, you never have to worry about teeth whitening! In addition to the emergency extraction services, as in the case we spoke about above, we provide wisdom teeth removal. This process is ideal for young adults who have not yet grown into their adult molars. Often times when these molars and growing in, they cause the rest of the mouth to become impacted and a shifting of the mouth may occur. Wisdom tooth extraction cost is significantly lower than having to replace an orthodontics procedure when wisdom teeth move all of your oral fixtures. If you foresee anyone in your family needing to replace a tooth, we hope that you have full dental insurance. These processes can be expensive. However, if you have none, we provide dental payment plans because there is no reason why anybody should be without the care that they deserve. Simply go to our About Us page and send us an appointment request, and we’ll get you in as quickly as we can to discuss all of your family’s dental needs.